Finding a moving service who is both reputable and affordable can be a bit of a challenge. You have likely heard stories of bad movers charging too much for shoddy work. The good news is that millions of moves happen every year and the vast majority of them happen smoothly and without fuss. It all begins with finding the best movers. Here are seven tips you can use for finding a moving service perfect for your needs. You need to get at least three estimates to get a good idea of the cost of your move. This will allow you to compare the estimated costs and what services each mover provides. If a mover wants to give you an estimate over the phone, hang up and move on to the next one. A proper estimate requires the mover to inspect the items you want moved. This allows that person to estimate the cubic footage required and the potential weight of the move. A reputable mover will not have any problems handing over a list of references. You need to check each of those references carefully. Call each one and ask questions. Did the move go smoothly? Was the final cost of the move close to the estimate? If not, why? Did your items arrive in good shape? Were the movers professional? You need to know what people think of these movers. References give you one aspect. Their reputation among online reviewers gives you another. Look for people who have used the movers’ services and see what they have to say. If one or two people had a negative experience, read their reviews carefully. Was it the movers’ fault? How did the mover address the problem? When you get an estimate, it should be detailed. It should show the estimated weight and cubic footage the estimate is based on. It should show any additional fees that the movers added on and an explanation for why those fees are there. It should show if it is a binding estimate or if it’s a non-binding one. If the details aren’t there, ask for them. If a mover demands that you pay a large deposit up front, before the move, avoid doing business with that company. 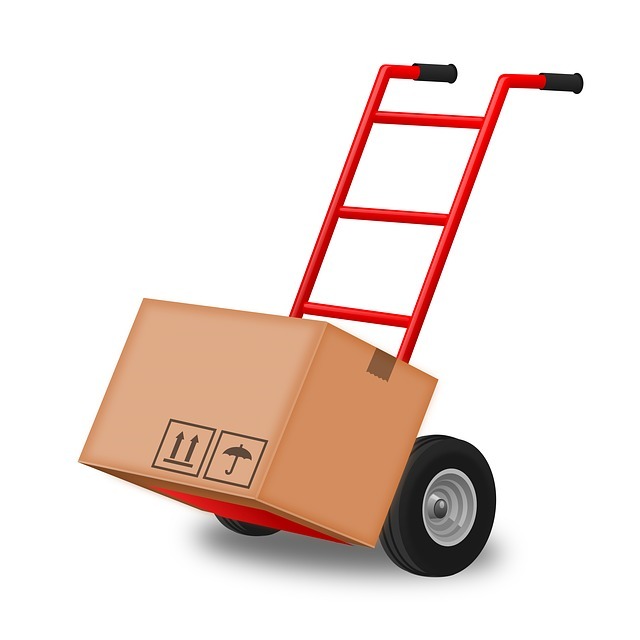 A reputable mover will not require a deposit or will require one that is 20% or less. If you do pay a deposit, put it on a credit card so you can dispute it later if the movers don’t do the job. One of the best ways to get a reputable mover is to ask for referrals from family and friends, especially if they have gone through a recent move. They can tell you who did the job and the ones to avoid. That is how to find the best movers. If you need help with a move in the Los Angeles area, give A&A Moving Company a call. We have provided high-quality, reliable moving services for our LA neighbors since 1966.